Meet new people and establish an ongoing network of other leaders and social entrepreneurs. The program utilizes a college text, Leadership for a Better World: Understanding the Social Change Model of Leadership Development (LBW), a book written for students who seek to understand and demonstrate leadership to address social issues. All ALA participants and volunteers read and utilize LBW throughout the program. The five days at the Advanced Leadership Academy are exciting and intense. The Academy curriculum is designed to provide multiple ideas, information and resources to participants as they formulate an action plan. The action plan makes the ALA different from any other high school leadership development program. After over fifty years of training young people, HOBY knows that young people can lead social change but they often need additional training and support to do so. The program helps participants develop their entrepreneurial skills and refine their vision into a plan of action to lead a service project or launch a social enterprise back in their home community. Each ALA participant is a member of a small group called the “primary group,” led by a project coach. The project coach is an adult mentor who has professional and volunteer experience leading projects and engaging volunteers. Besides facilitating the small group experience during the ALA, project coaches also mentor individual ALA alumni as they implement their action plan back home. Project coaches provide ALA alumni with additional guidance, inspiration and ideas to make their service project or social enterprise successful. In addition to the one-on-one support provided by the project coach, HOBY provides additional resources and support to ALA alumni when they return home. Every ALA alumnus and volunteer has an account on the ALA Ning site, a closed social network in which project resources are shared, project progress is reported and the overall sense of community is continued. 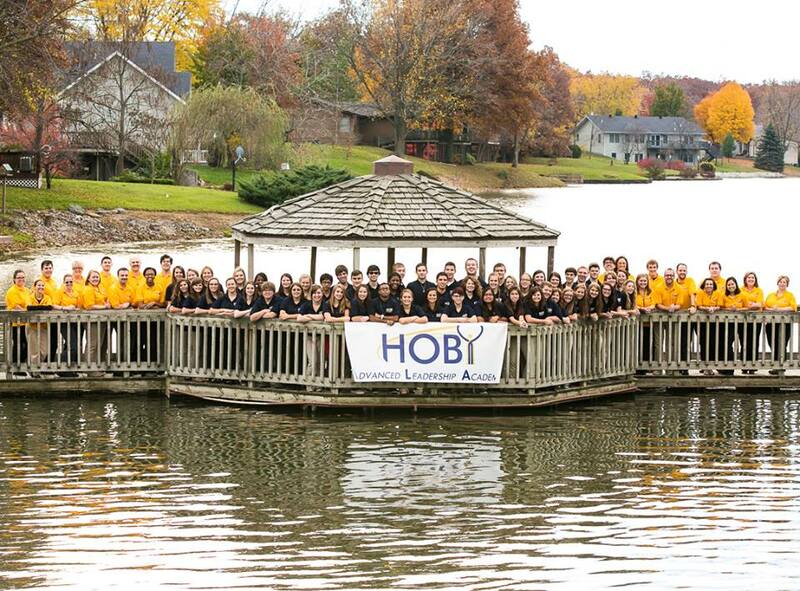 Together HOBY volunteers and alumni share projects examples and templates such as flyers, pictures, and letters so that others can see and utilize real world examples that have actually worked. HOBY also hosts monthly conference calls for ALA alumni and volunteers. These conference calls provide an opportunity for alumni to provide project updates and get peer and adult feedback on overcoming obstacles. Conference calls include additional training on topics like time management, grant writing and strategies for getting adults to take youth seriously. – Click here to find out more about ALA!